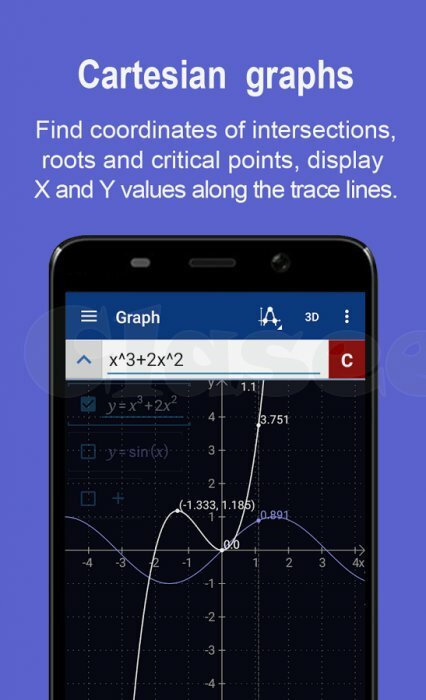 Try an AWESOME Scientific Graphing Calculator app to ensure that all students have the best opportunity of achieving the highest Math Grade. 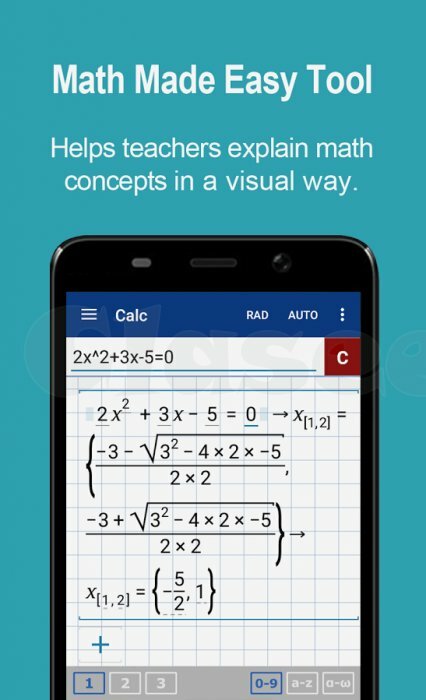 For schools and colleges, this innovative learning tool allows teachers to explain math in such a way that inspires interest and curiosity in students. 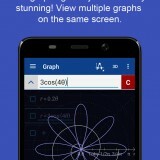 It is the most powerful and highly effective educational app on the market today. 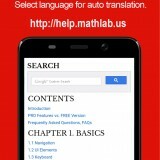 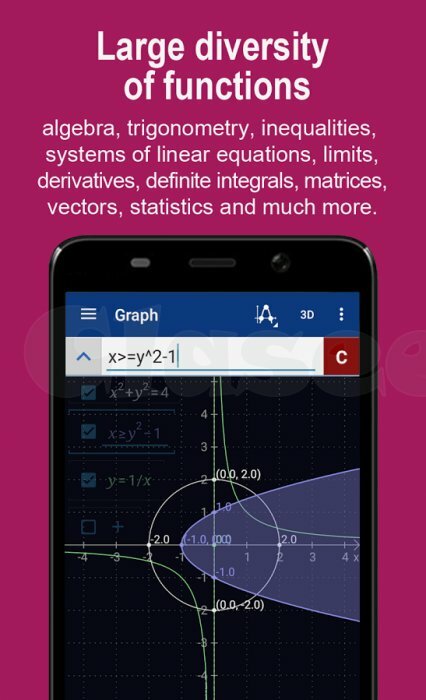 This Scientific Graphing Calculator will spark interest in the most lethargic of Math students, giving them a better understanding of mathematical concepts through visualization, enabling them to develop enhanced skills in problem solving and critical thinking that are very important for future academic success. 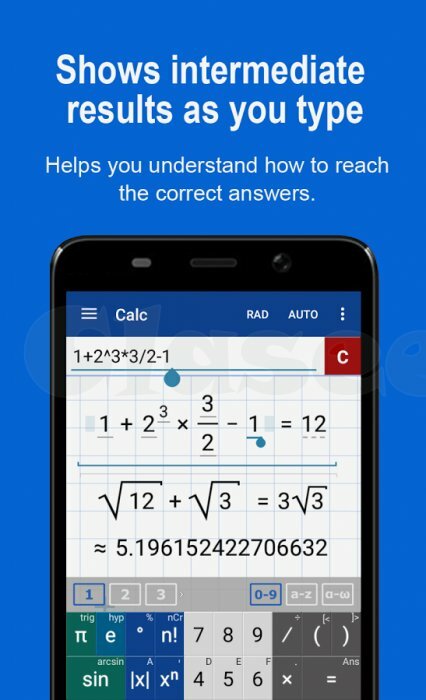 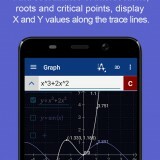 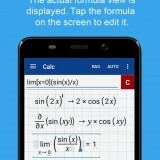 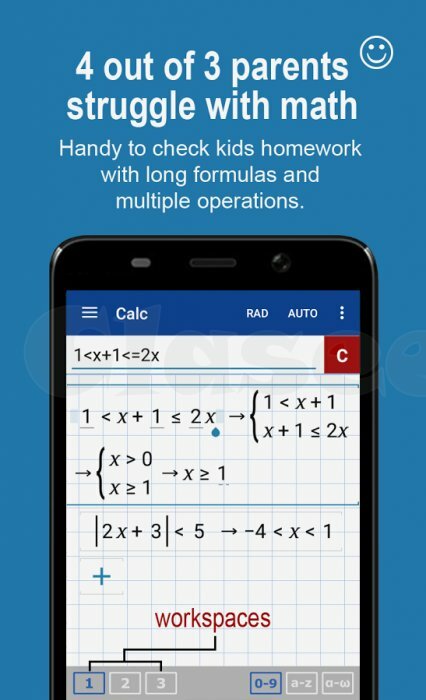 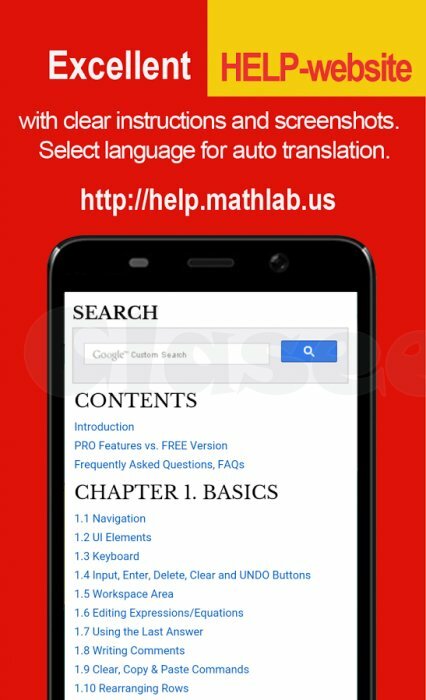 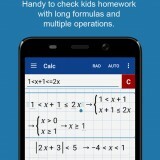 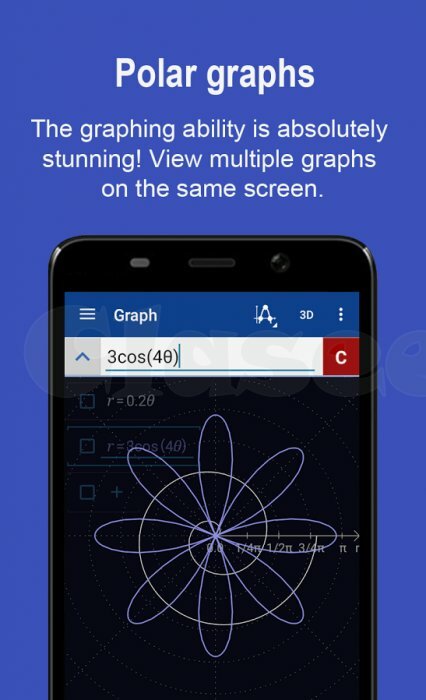 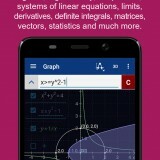 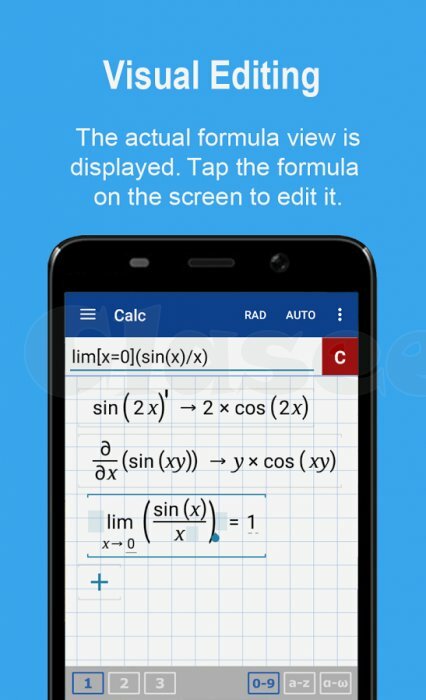 Used by millions of students, teachers, engineers, architects and construction workers worldwide this android app’s capabilities are endless, from plotting multiple equations or a single graph to dealing with roots, extremes, quadratic equations and surfaces. 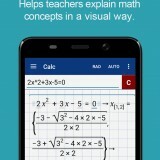 A “must have” in Math learning technology.